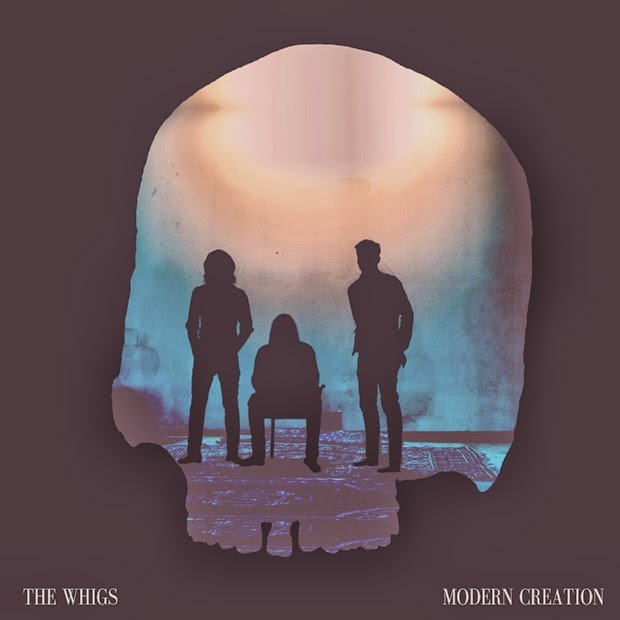 The Whigs are one of the hardest working bands in rock today. They're gearing up to release their 5th album in 9 years, not to mention the constant touring. I'm pretty sure they've played Nashville a handful of times in the past couple years (it doesn't hurt that Nashville's their homebase now). "Hit Me" is the first drop off of the upcoming Modern Creation, due April 22nd. It fits their scrappy The Replacements filtered through early Kings of Leon sound perfectly and shows their workload hasn't hampered their ability to create great songs.